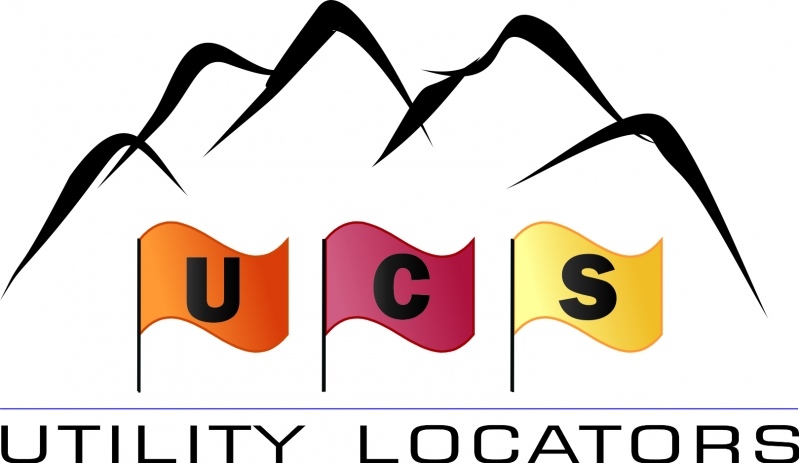 The Professional Land Surveyors of Colorado (PLSC) invite you to be a part of the 9th Annual Rocky Mountain Surveyors Summit being held February 6-8, 2019 at the Arvada Center in Arvada, Colorado. We have combined all of the front range conferences into one event with state-of-the-art presentations and displays from the top suppliers in the industry. Three of our chapters, the Central Colorado Professional Surveyors (CCPS), Northern Chapter—PLSC (NC/PLSC), and Southern Chapter Professional Land Surveyors (SCPLS) have all joined together to bring our profession the best education and networking event in the State. Byron E. Johnson, PLS is an Army veteran from 1975-1979, a graduate in Civil engineering and Surveying from Texas State Technical College with over 40 years experience in land surveying to include Metes & Bounds and PLSS states, boundary control and research of lands both private and public, GPS control surveys and aerial mapping. 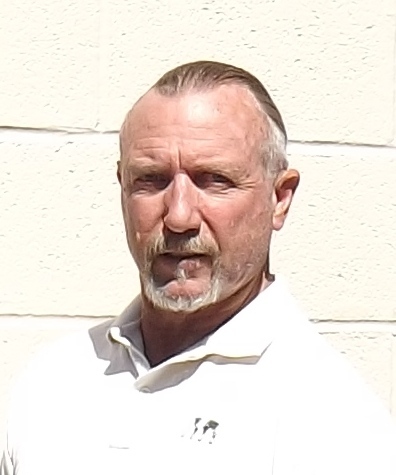 He is licensed in Arizona, Idaho, Nevada, Washington, former Certified Federal Surveyor (CFed) and a former certified BLM training instructor. He has worked privately and maintained my own surveying business from 1995 to 2010 specializing in GPS surveys, land description issues, retracement of historical and/or contract surveys. He has worked at and/or with local city and county governments. He was formerly employed federally with the Forest Service (2007) and the Bureau of Land Management (2007-2010 on contract, 2010-2015 FTE) in Reno, Nevada. He has instructed at the college level as an adjunct instructor for surveying courses since 1993, founded the 2 year surveying program at the Southern Nevada Community College (1998), Las Vegas, NV (program terminated in 2007 due to economy), instructed at the University of Nevada Las Vegas (1998-2002) and University of Nevada Reno (2005-2008) and currently instruct the "Land Description", “GIS for Surveyors” and the “Public Land Survey System” courses for Great Basin College, Elko, NV (since 2008) via the internet nationwide from his home office. He has a broad interest in outdoor activities including motorcycles, hiking, backpacking, snow shoeing, mountaineering and anything that allows him to enjoy the outdoors with similar activities. The DoubleTree by Hilton Denver-Westminster is the RMSS Hotel, offering free shuttle service to and from the Arvada Center. A room rate of $116 per night is available. Call the hotel directly at 303-427-4000 and note that you are part of the Professional Land Surveyors of Colorado group. You can also reserve your room online by clicking here. The DoubleTree by Hilton Denver-Westminster is located at 8773 Yates Dr., Westminster, CO 80031. There will be a shuttle bus to and from the conference hotel each day. Pick up and drop off times will be announced prior to and at the conference. Catered breakfasts & lunches will be provided on all days. Click on the option below to register online! We will be holding a silent auction during the conference. If your equipment room is cluttered by equipment you are no longer using, please consider donating an item or two to the PLSC Silent Auction. Click here for the registration form. Please note you MUST be a Sustaining Member to exhibit and exhibits fill up quickly so go to our member page and become a sustaining member today! If you have any questions please contact Kim Wyatt at kim@phoenix-amc.com, 303-641-0592. Thank you to our 2019 Exhibitors and Sponsors! 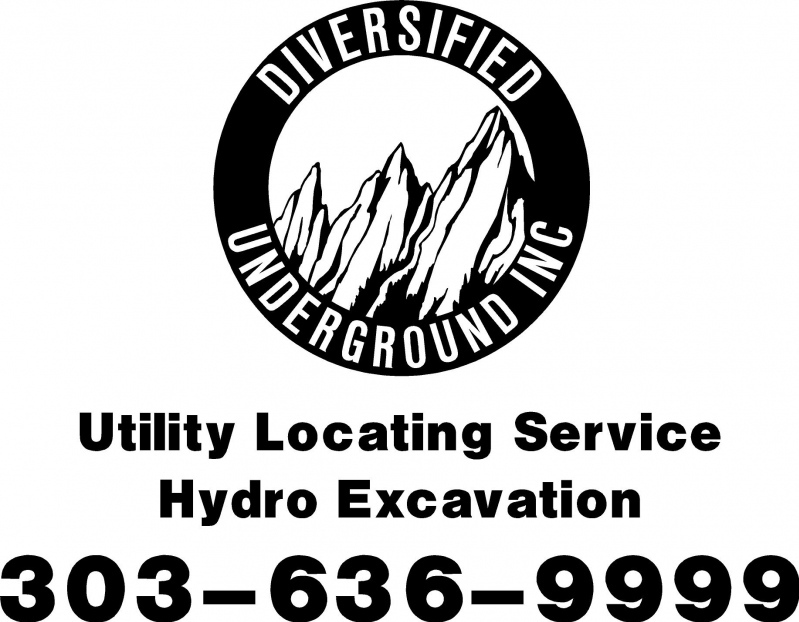 Diversified Underground is a DBE/SBE/W/MBE-certified company based in Denver, Colorado. We specialize in Engineering & Private Utility Locating, Directional Drilling, and Hydro-Vacuum Excavation (Utility Potholing/Daylighting). For over 16 years we have been working hard to gain and keep your trust by providing accurate utility information and quality craftsmanship to our clients. Frontier Precision, Inc. is an employee-owned company that has experience serving survey, mapping, engineering, construction, GIS, forestry, water resources, mosquito and vector control, and natural resources professionals throughout the western United States since 1988. 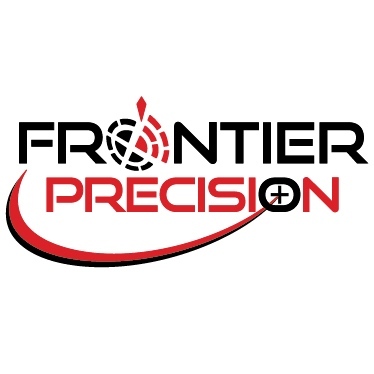 Headquartered in Bismarck, ND, Frontier Precision also has offices in Minnesota, Colorado, Alaska, Montana, and Idaho. We pride ourselves on offering exemplary customer service; and our industry professionals are here to help you find a solution to fit your needs. Whether it's getting private utility locates at your home or business or our specialty, engineering locates on your job site, we are here to service your locate needs. 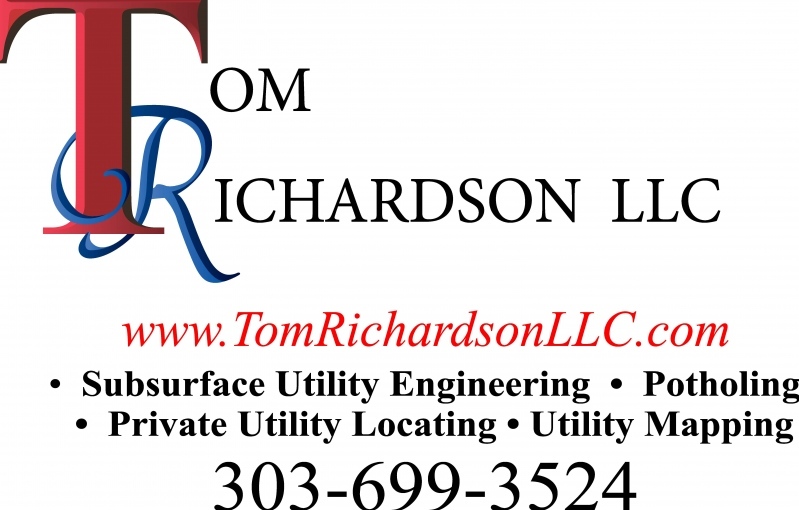 TOM RICHARDSON LLC has 25 years of underground utility locating & engineering experience in the state of Colorado. Our commitment to premier customer service has earned us a long-standing reputation of efficiency and integrity as full-Our commitment to premier customer service has earned us a long-standing reputation of efficiency and integrity as full-service, professional land surveyors with clients at the center of our solutions service, professional land surveyors with clients at the center of our solutions?. It is our commitment to provide top-notch, professional service, be responsive to requests, diligent in our efforts, accurate and thorough in our endeavors. We contribute to our clients’ prosperity by providing one of the best insurance products available in today’s marketplace and have developed our reputation within the insurance community as a company with a keen sense of purpose and a commitment to quality. Today your vision meets its full potential with Jacobs, creating greater solutions to deliver more: the promise of a more connected, sustainable world. 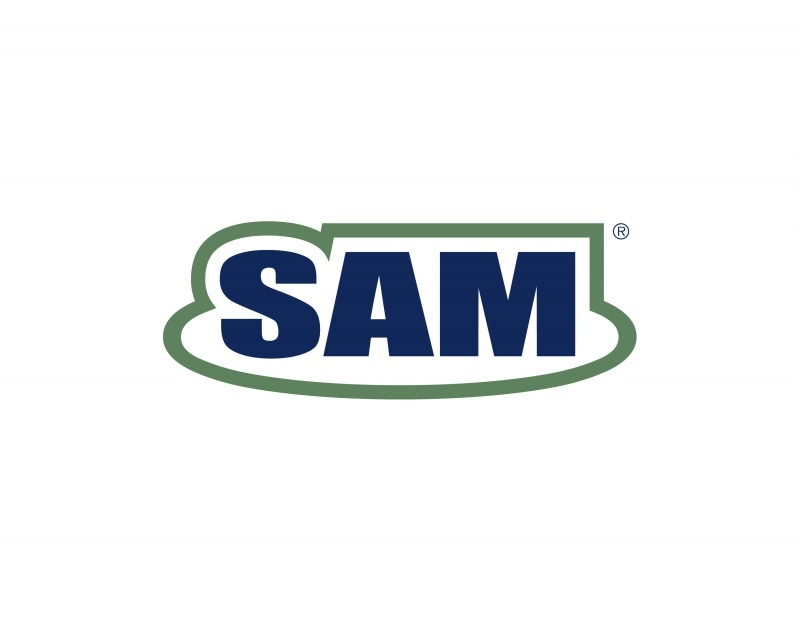 SAM, LLC® is a leader in providing geospatial data solutions such as land and hydrographic surveying, airborne, mobile, and terrestrial LiDAR, aerial mapping, GIS, SUE, utility coordination and construction phase services. 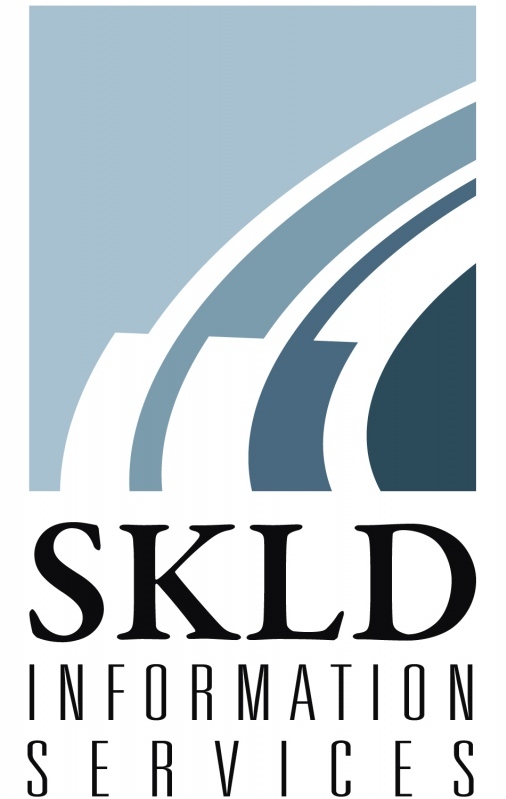 Founded in 1983, Carlson Software specializes in CAD design software, field data collection, and machine control products for the land surveying, civil engineering, construction, and mining industries worldwide, providing one-source technology solutions from data collection to design to construction. Carlson Software’s renowned dedication to customer service is unique in the industry.